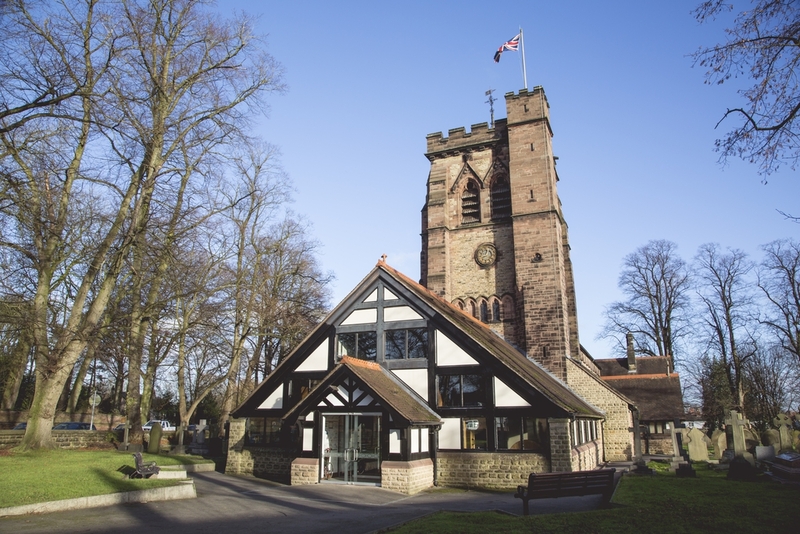 You will find a warm welcome at St John's, with activities for all ages and clear Bible teaching. 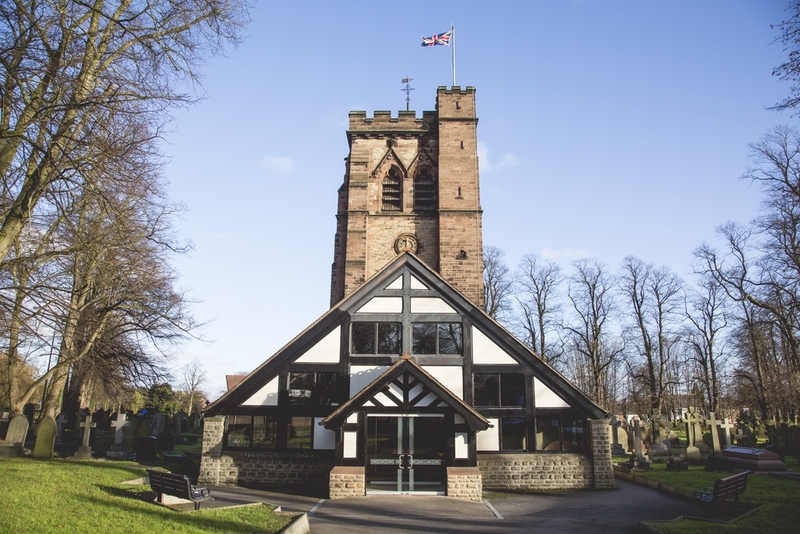 Do visit our website to find out more about the Christian faith, the life of our local church and ways in which you can be involved. Our conviction is that when God’s word – the Bible – is faithfully taught, God’s voice is clearly heard. We would be delighted to help you hear God’s word about his Son, Jesus Christ. We aim to let God’s love for us and Christ’s authority over us govern all we do as a church.